But they don't just stay in South Dakota. In 2018, B9Creations shipped products to 66 countries. 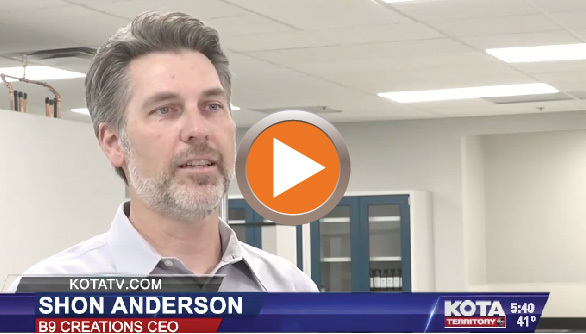 According to Shon Anderson, B9Creations CEO, the company is on track to surpass that number this year.The lab will create engineering plastics that are on the market now. 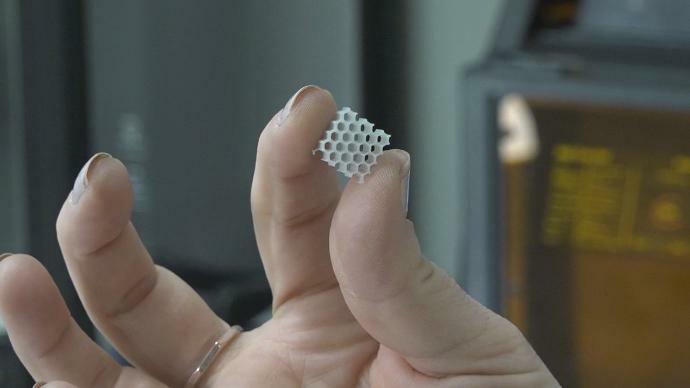 They produce devices for the military, hospitals and even the goggles Olympic swimmers wear. The new lab will also bring more jobs. There are already three new positions open but the company is talking with the School of Mines and Technology about adding more members to the staff. "This laboratory just expands the types of jobs that exist in our company from hardware engineers to software engineers, accountants, salespeople, and marketing people to now include chemists, laboratory technicians, chemical engineers and a whole bunch of other disciplines that previously we didn't have," Anderson said. Anderson says now with more space to create, the company can beat out competition by reaching out to more customers in more countries.